St. Paul’s conversion, an example of the mercy of God, caused many people to find their way to God. Think of all the souls that could come to know and serve God because you have decided to follow Jesus Christ like this great apostle. 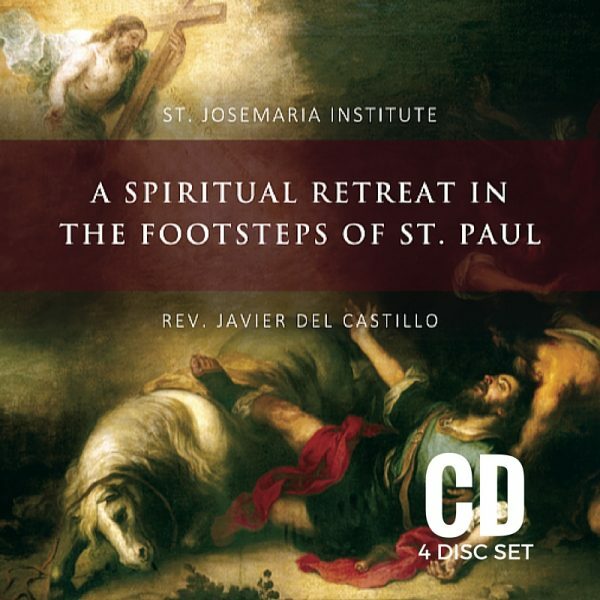 Meditate step-by-step along the way to Damascus with St. Paul to see how God is also speaking to you. Place yourself in the Scripture scenes to draw new light and new lessons for your interior life. 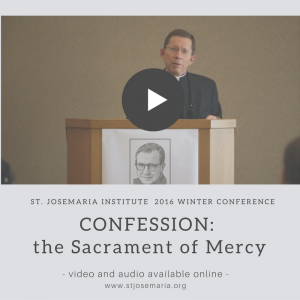 Draw inspiration from the lives of the saints, especially the life of St. Josemaria Escriva. Make resolutions to improve your life right now. 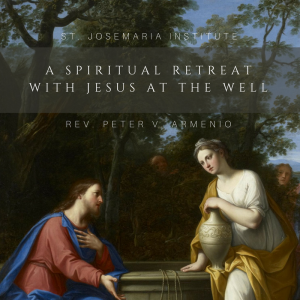 A Spiritual Retreat In the Footsteps of St. Paul is preached by Rev. 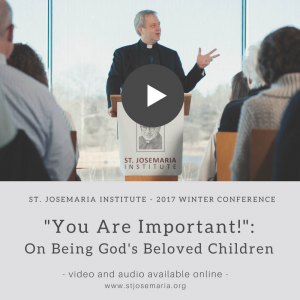 Javier del Castillo, priest of the Prelature of Opus Dei and Vice President of the St. Josemaria Institute.